The Central Bank announced Wednesday it is maintaining its target for the overnight rate at 1.75%, citing uncertainty around the energy and housing markets as reasons for standing pat. Still, the Canadian economy has been performing “well overall,” according to the Bank. Growth is performing at close to its potential, unemployment is at a 40-year low, and employment has seen strong growth. The BoC predicts real GDP will grow 0.4 percentage points slower than previously predicted, however. Looking forward, the Bank said interest rates will require hikes over time. 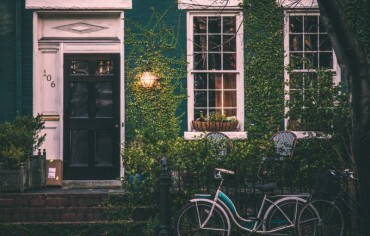 The pace of that increase will depend on how the economic outlook evolves, as well as how the energy and housing markets develop. In the meantime, homeowners and prospective buyers should closely watch mortgage rates for any fluctuations. 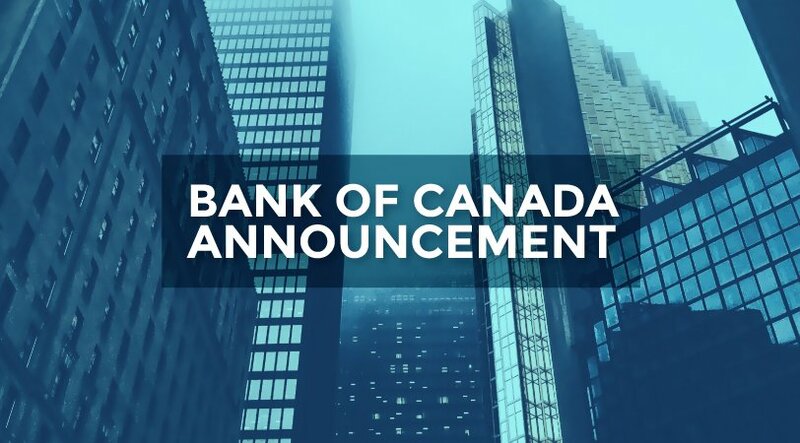 “The Bank of Canada is still targeting increases in the key overnight rate, but the pace and frequency of these rate adjustments will be moderated based on the health of Canada’s energy and housing sectors,” Laird said.